It’s really important to us that Investors choose their investments carefully and rationally based on an assessment of the information provided, supported by their own due diligence. Which might lead to the conclusion that imagery produced to represent the planned development is not that important. 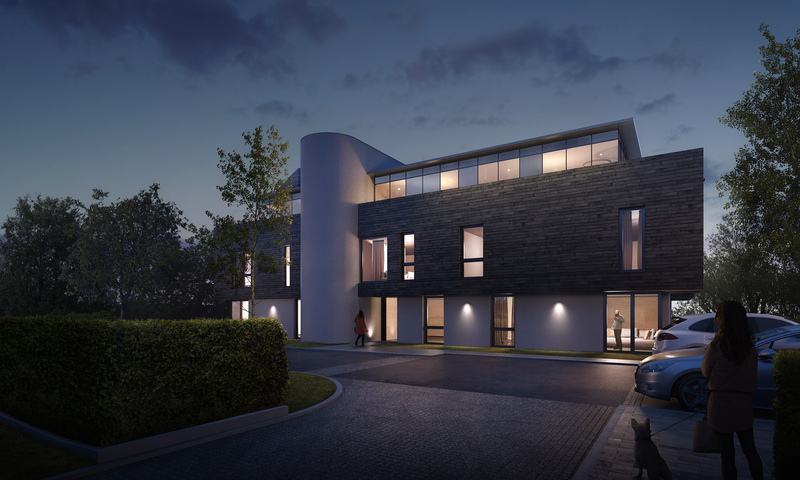 But working with one of our newer partners, Purcell Developments, has challenged our thinking. As an investor, you might not be that worried about what the final product is going to look like, as long as it’s profitable, delivered on time and within budget. But when you stop to consider the elements that impact the profitability and therefore your actual return, the speed and price at which the properties sell are probably the most important. If you can reduce the length of the project by 3 months and increase the sales value by 5% and you can easily double the return to investors. 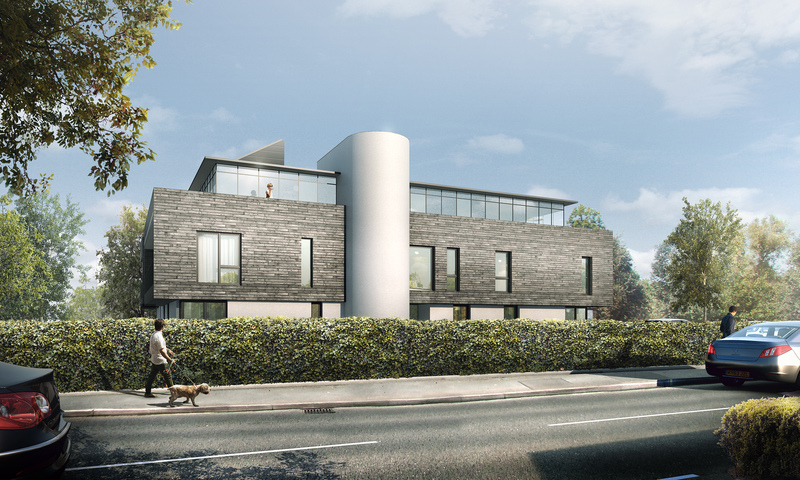 Working with Purcell has convinced me that good design adds real value to a development and will ultimately lead to a more profitable project. Being architects they understand the importance of design in creating environments that people really want to live in and spaces that have character and distinction. The investments Purcell make in creating high quality, high resolution images helps them convey their vision which helps to gain planning permission; attracts investment and influences decisions by lenders; and most importantly, creates desire within potential buyers accelerating purchase decisions and raising offers. I understand that not every developer has access to the same resources as Purcell, but a few thousand pounds invested on high quality images at the beginning of project is likely to pay back many times over come the end. 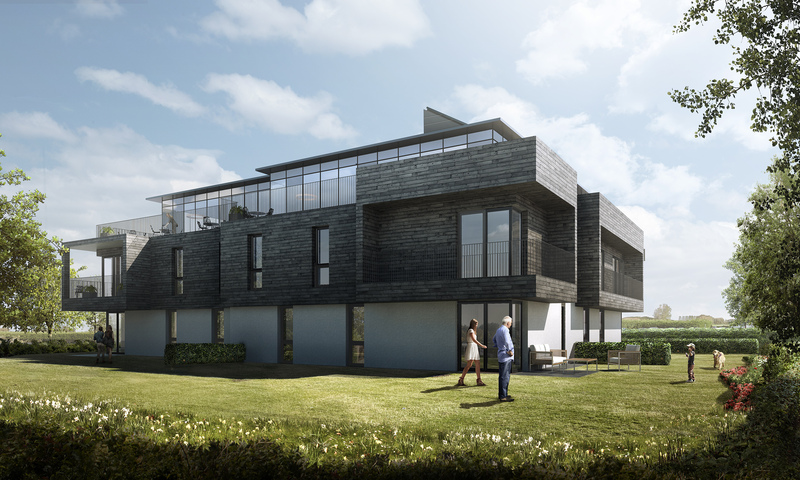 To see the potential value of good design click here to access Purcell’s first CrowdLords development in Lytham.